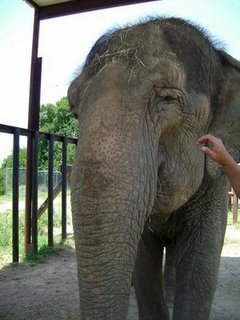 Upon her transfer to the Carson & Barnes Circus, Indi's name was changed to Alta. Her Mother was caught in the Mysore Roundup, India. 738 F 11-Jul-64 WILD WILD MYSORE 11-Jul-64 INDI Birth AKA Indiri?